It’s already December?? Holy moly! Time to start making merry! I’ll do my part by providing as many writing job leads as I can with the occasional call for submissions thrown in. I’m also planning a festive giveaway before Christmas, so stay tuned! Follow via email to have my daily post delivered right to your inbox using the link in the footer. 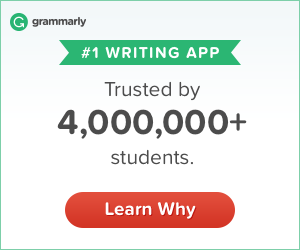 Thanks for visiting WritingJobsCanada.ca – Your daily source for remote and Canadian writing jobs! Next Post Any Music Writers Out There? 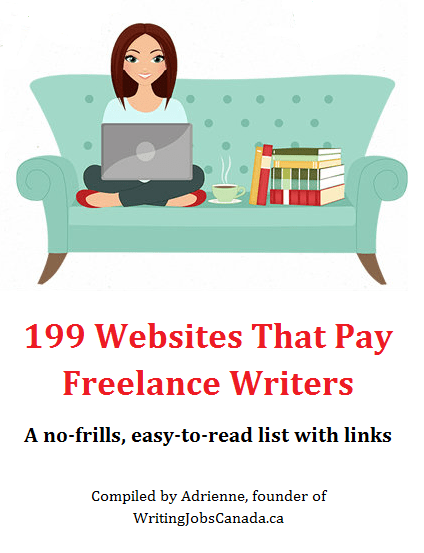 I just found your site (via Freelance Writers on Facebook), and I’ve bookmarked it. As a fellow Canuck living in Kingston, ON, that Toronto job looks extra tempting. I may just have to give it a try! Thanks so much! And it does look tempting! $$$!! Good luck if you decide to go for it! Keep me posted! Talked to hubby last night, and I think we could make it work, but I’ll need to do some calculations to see if it’s still worth it. Commuting daily would be a bit too much (3 hour drive each way), so we’d need to find other options. I’ll need to consider cost of living in Toronto (much higher than in Kingston). Whereabouts in Canada do you live?